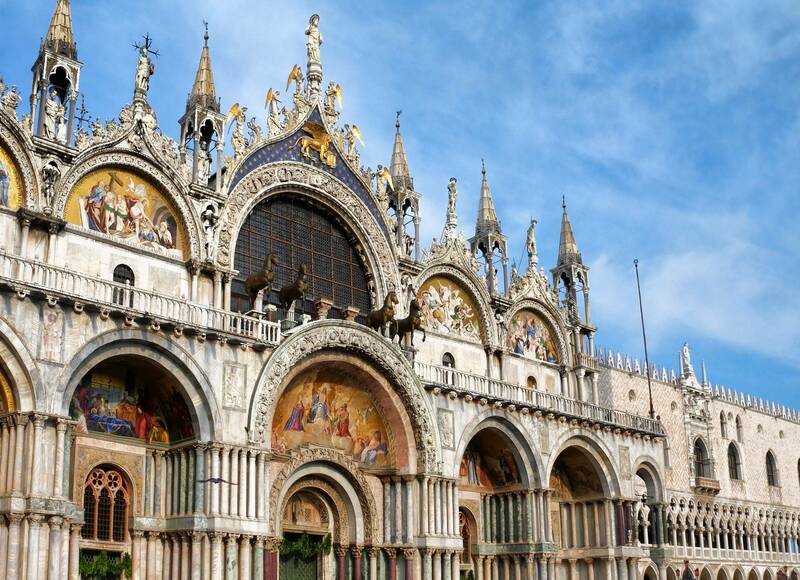 Come with us and discover the two most important monuments in the history of Venice: St. Mark's Basilica, the symbol of religion and spiritual power, and Doge's Palace, the ancient center of Venetian political power. 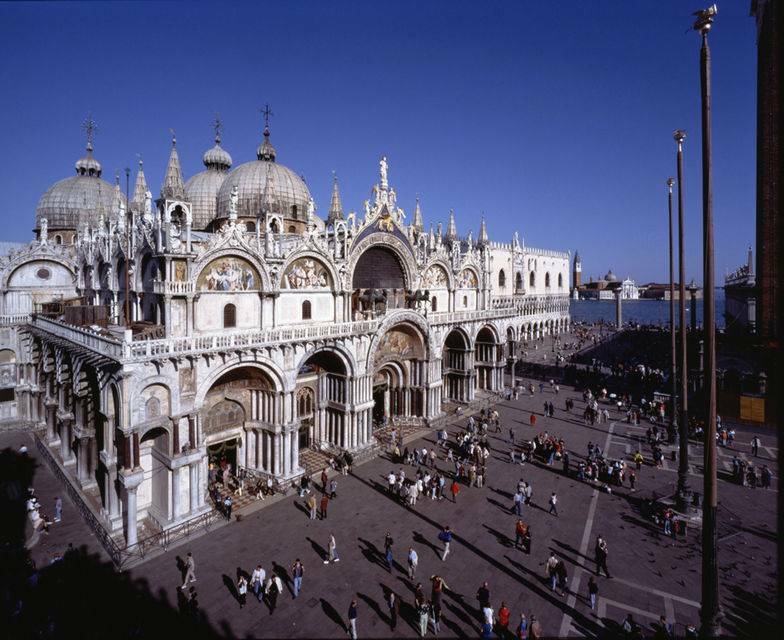 Both overlook on the beautiful St. Mark Square, the heart of the city. 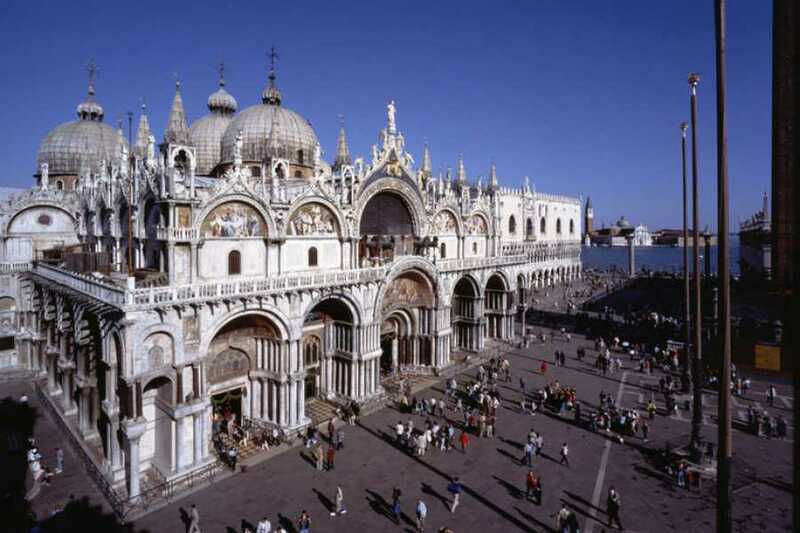 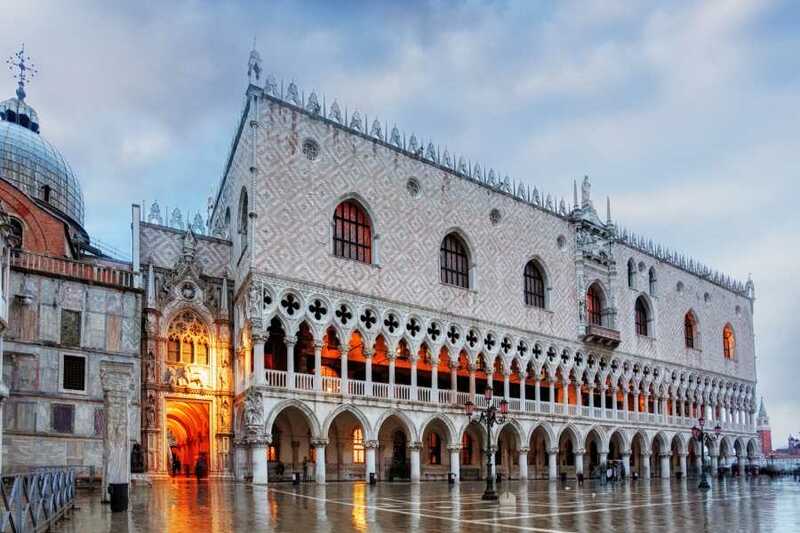 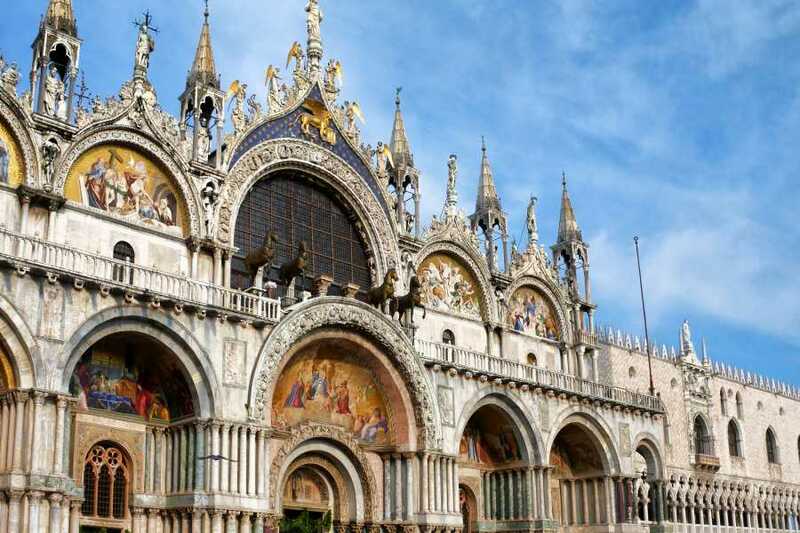 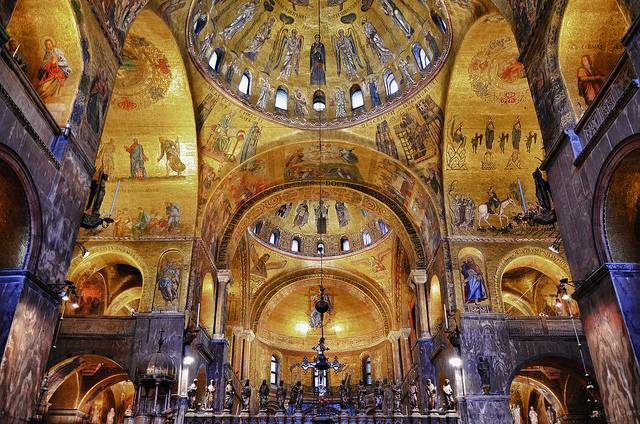 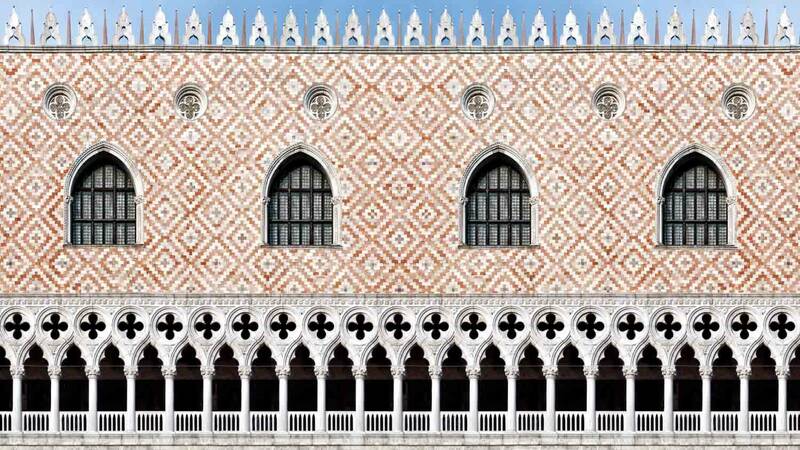 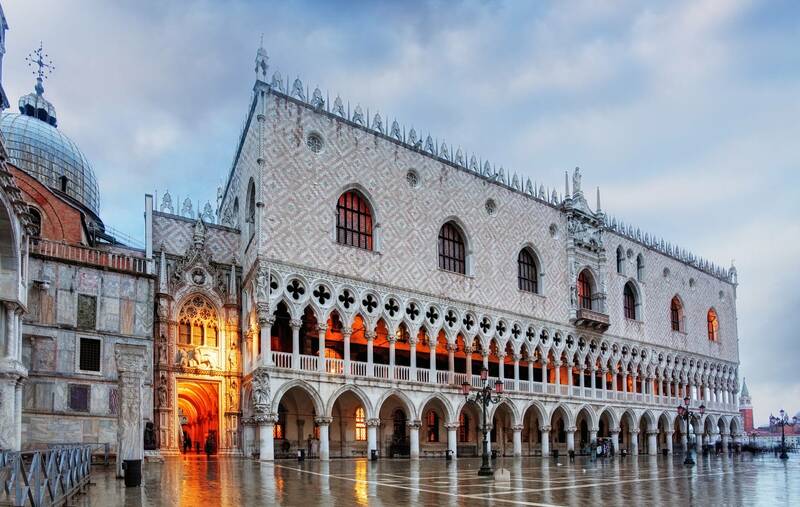 Immerse yourself in the magnificence of St. Mark's Basilica, the chapel of Doge's Palace until the fall of the Venetian Republic and lthen turned into cathedral, and enjoy the mosaics, the architecture and sumptuous vestments. 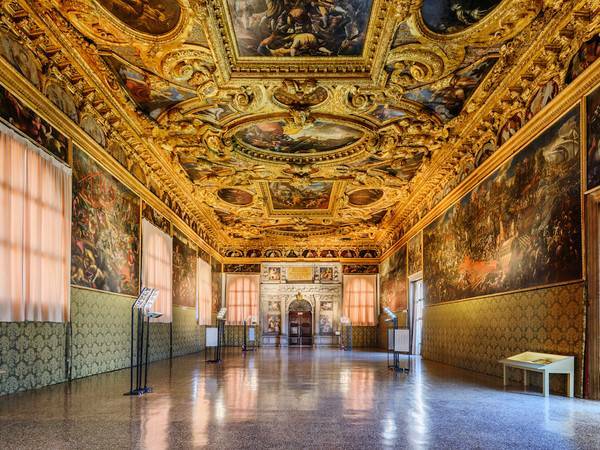 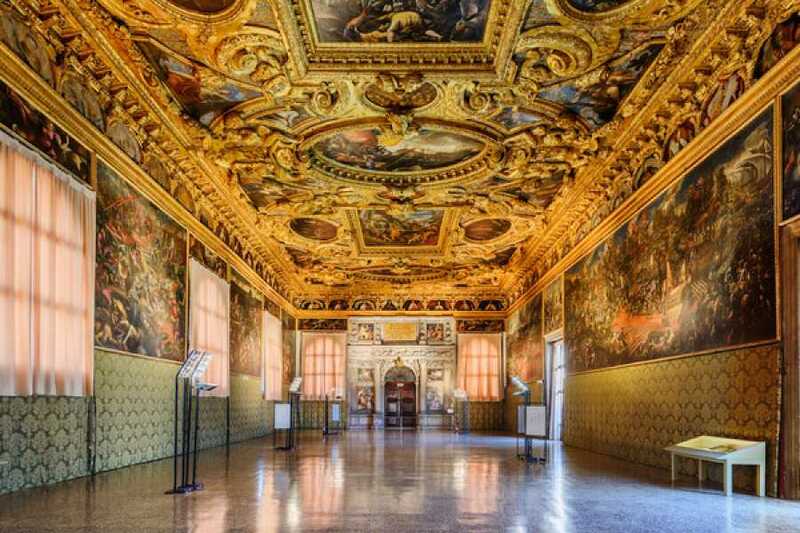 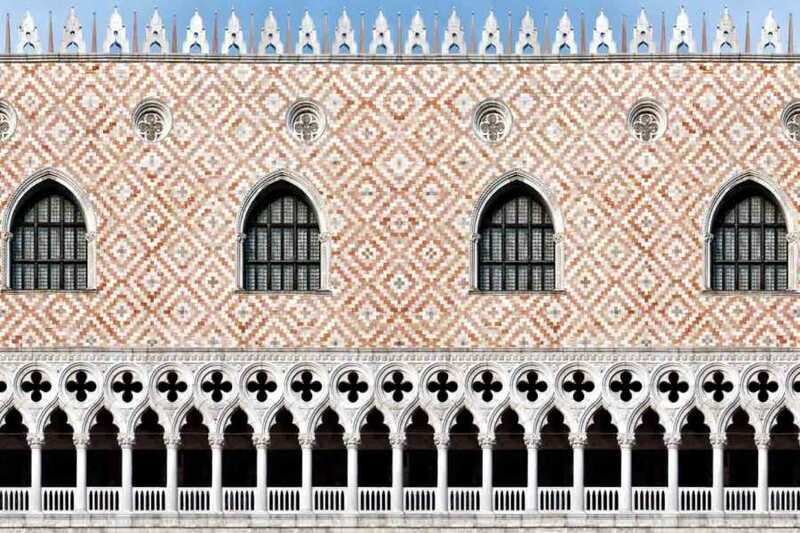 Then, continue in the Doge's Palace, which is today one of the 11 museums run by the Fondazione Musei Civici di Venezia, and enter the splendid rooms, hung with hundreds of painted masterpieces. 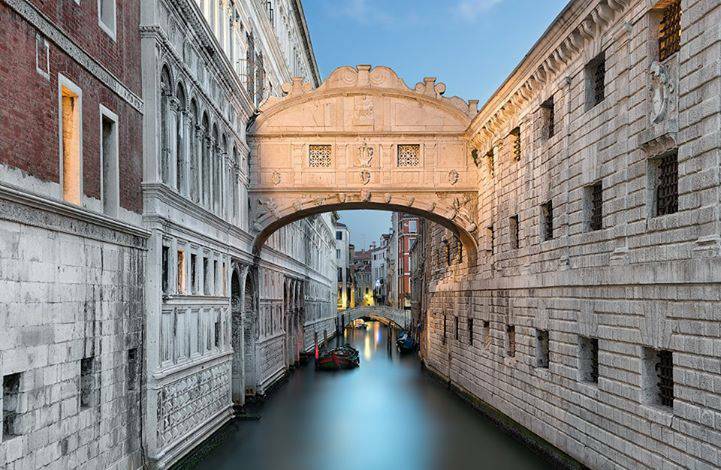 Visit the doge's apartments and the higher council hall, fascinate in front of the golden staircase and the bridge of sighs.